One door closes and another opens, that is the case with our buddy Oscar (formerly of Crown Company) and his new band Clovis Points which features Kasey Varga on drums, Roger Del Pino of Miami electronic duo, Monterrey on bass and Oscar Sardinia on guitar and vocals. They sent over their first track "Razz" and we are digging it! It has a distinctive 90's alternative rock sound like the one's we grew up listening to. It would be great to get a resurgence of that style. Love Oscar's vocals! Can't wait to hear what else they come up with. They are a brand new band after all. 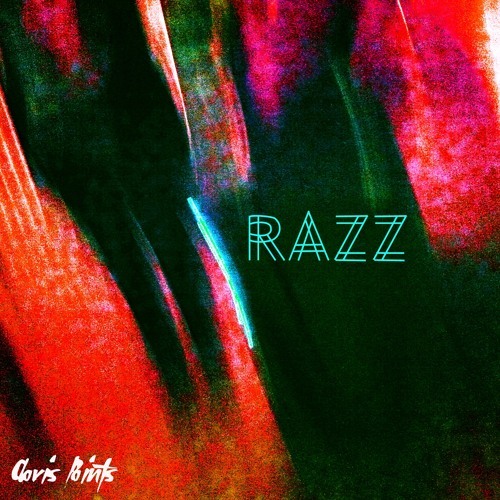 Check out first track "Razz" which if you like, they are giving away as a free download.